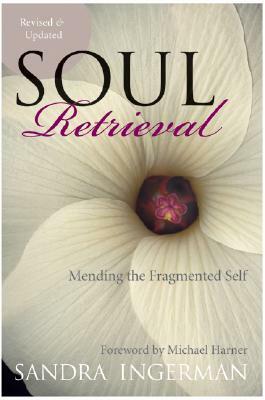 Sandra Ingerman is today's leading practitioner of soul retrieval and conducts workshops around the world. In the course of her career she has created an international alliance of shamanic practitioners and teachers. Sandra has an MA in counseling psychology and is a licensed therapist. She is the author of other books on shamanism and healing the environment.